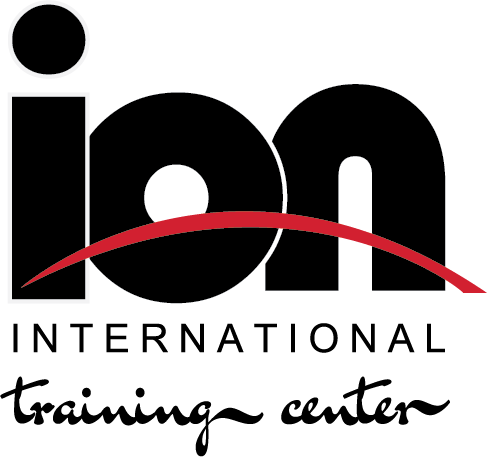 At Ion International Training Center a team of experts surround you and/or your child to teach, guide, and mentor. From on-ice skills to off-ice conditioning, Health & Nutrition, Mental preparation, Organization & planning, schooling, practice and every aspect in the journey of an Athlete’s life, we have gathered for you the best of the best to help, guide, prepare and support our athletes and their families. At Ion, we build Champions! If you don’t aspire to an athlete’s life, our coaches and team are there to teach you the skills to enjoy the incredible fun that all ice disciplines offer, in a safe and positive environment. It is best to start with our “Learn to Skate” programs and as you progress you can decide which ice discipline is best suited to you or your child’s character and disposition. If you love winning and your inner warrior is itching to jump out, then you might find Hockey the right fit for you! If you like a challenge and like to combine grace with extreme athleticism, you might enjoy Figure Skating. 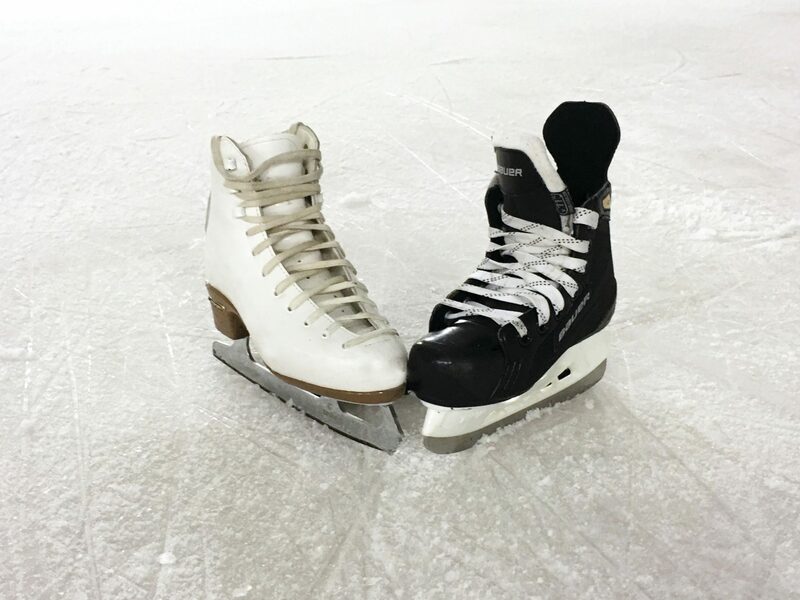 If you like to take that challenge with a partner, Pair Skating might be better suited to you. If you like to gracefully glide with a partner who is always there to lift you up, you might enjoy the beautiful discipline of Ice Dancing. If you like to hold hands with a team of incredible people like yourself who complete you, you might enjoy Synchronized Skating. If you have a flair for drama, Theater on Ice might just be the ticket for you. If you have a need for speed that cannot be denied, then Speed Skating is definitely the right choice for you. Whichever of these ice disciplines you choose, makes you a member of the Ion family and at Ion, we take care of family!